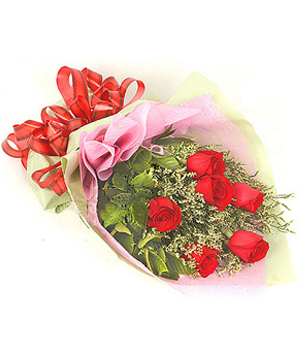 Ordered flowers and chocolates from their site. 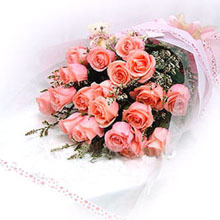 There was no problem with payment, and the order was easy to track. 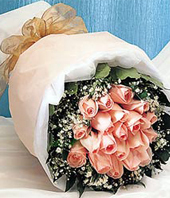 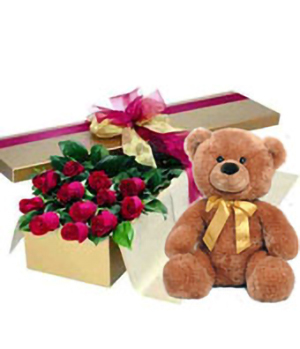 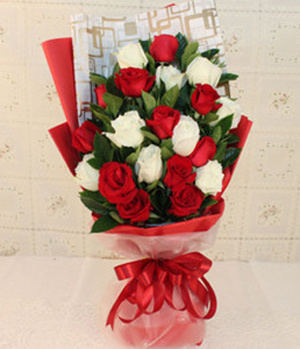 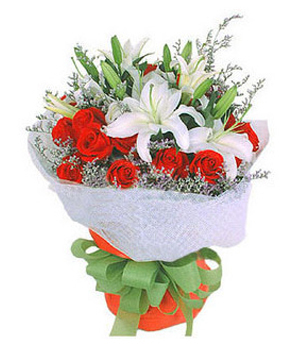 The flowers and chocolates was delivered on time, and they matched the description and pictures on the site. 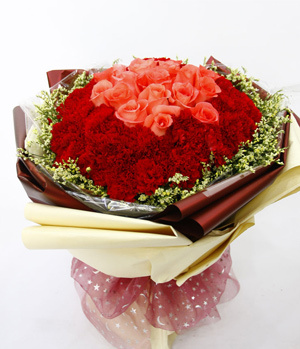 I would definitely recommend China Flower214 to a friend, and I will use their service again.